Yesterday, adidas and Kanye West made history with the launch of adidas + KANYE WEST, a YEEZY branded entity creating footwear, apparel and accessories for all genders across street and sport. 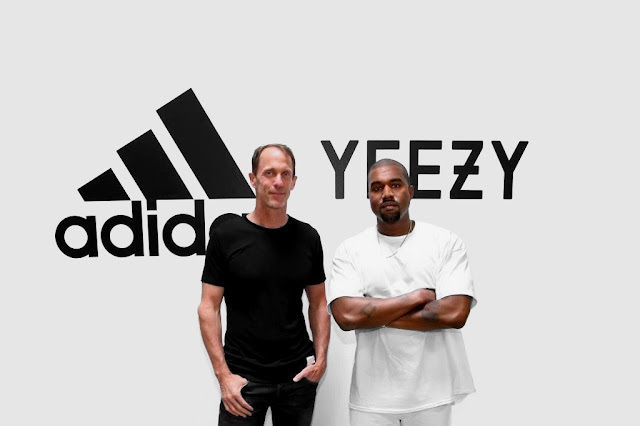 Recognising the influence, success and global brand power that began almost two years ago with YEEZY for adidas Originals, the unprecedented new alliance makes history as the most significant partnership ever created between a non-athlete and an athletic brand. It will redefine the future, uniting adidas’ technical, innovative expertise and capabilities with the visionary imagination of West. 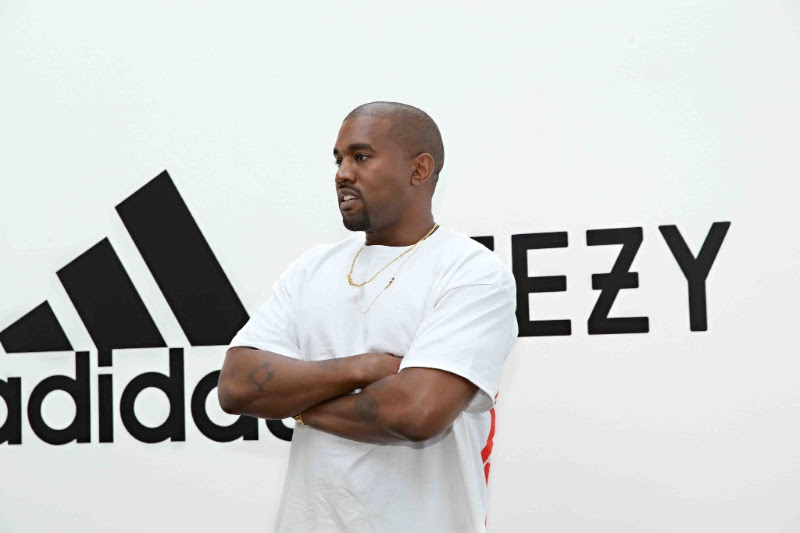 Together with Kanye West, a dedicated adidas team will lead the development and creation of all YEEZY products. The team will manage and oversee the collaboration to assure its continued success globally. The expansion plan includes retail stores that will serve as distinct hubs for adidas and West developed YEEZY product. Further, adidas + KANYE WEST will extend beyond its current lifestyle focus, with the introduction of performance-intended designs, consequently offering options for both sport and street. We can’t wait to see the next YEEZY products that adidas and Kanye will create!